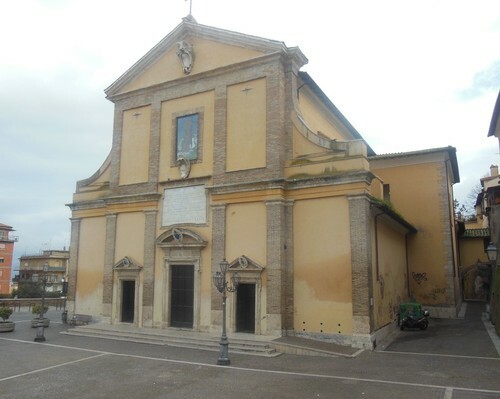 In the church of Santa Maria Maddalena, duomo of Monterotondo, Antonio Maria Baccelli, father of the famous physician and politician Guido Baccelli, was baptized on 27th November 1793, the same day of his birth. His father, Guido Baccelli’s grandfather, worked as a surgeon in Monterotondo.1. 1. Borghi, op. cit., pp. 22.